As the founder of Lemonade Capital, Allison Thoreson Bhusri invests primarily in technology companies and entrepreneurs with fresh, bold ideas that solve real-world problems in ingenious new ways. She is also a member of Broadway Angels, an investment group made up of world-class investors and business executives. With over 20 years of business experience spanning both investing and operations, Allison recently led product teams in launching new ventures for eBay’s Business Incubation Group. Prior to eBay, Allison ran a very successful business unit at the Ghirardelli Chocolate Company. Previously, she was an investor at J.P. Morgan Partners, where she focused on venture investments in enterprise technology companies. She began her career in 1995 as a corporate finance analyst at Morgan Stanley & Co., based in New York. Allison earned a B.A. in Government from Dartmouth College and an MBA from the Stanford Graduate School of Business. 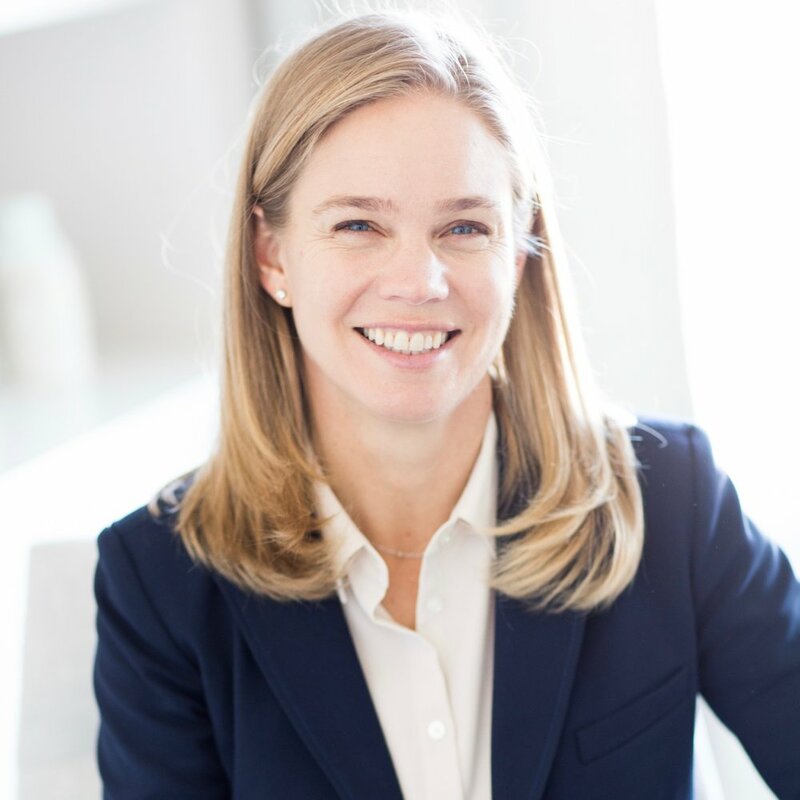 She serves as a Trustee for Gateway Public Schools and The Hamlin School, and an Advisor to Reach Capital and the Dartmouth Entrepreneurs Network. She is originally from the Pacific Northwest, but today lives in San Francisco with her family.